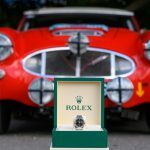 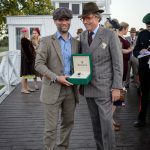 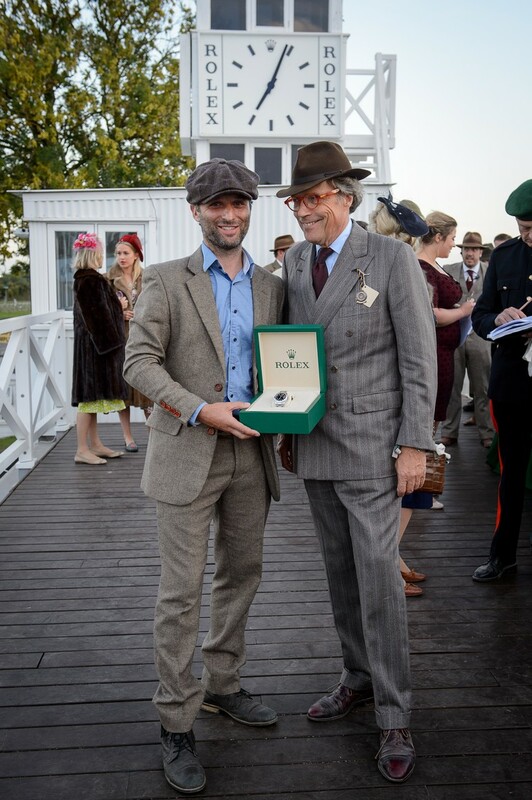 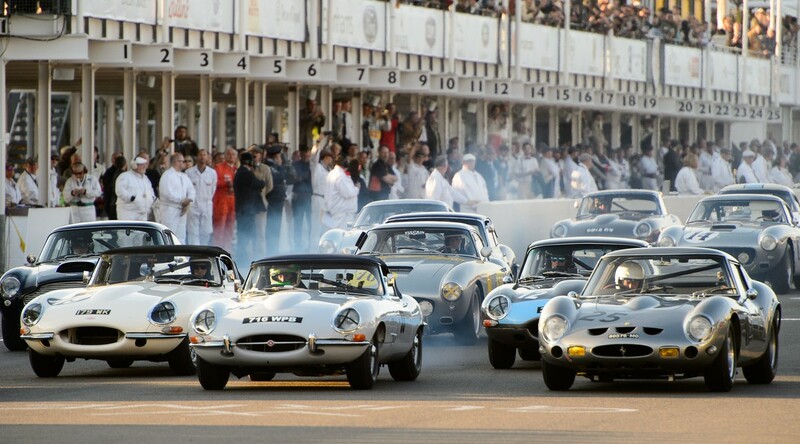 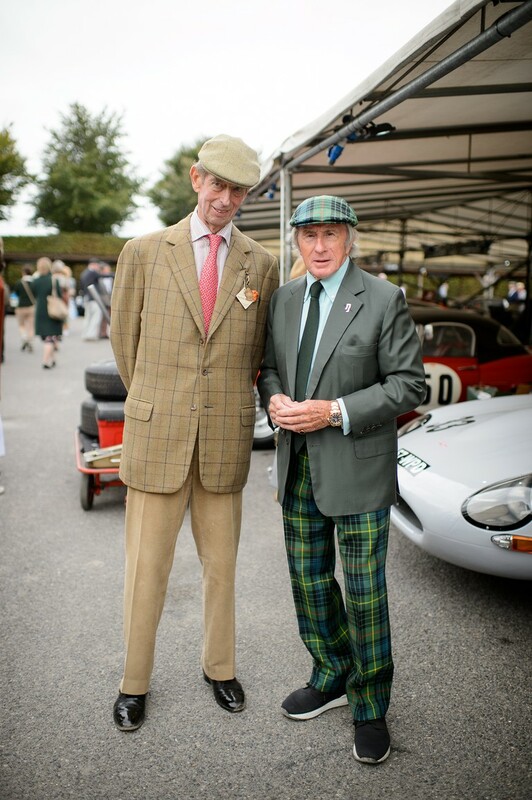 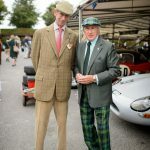 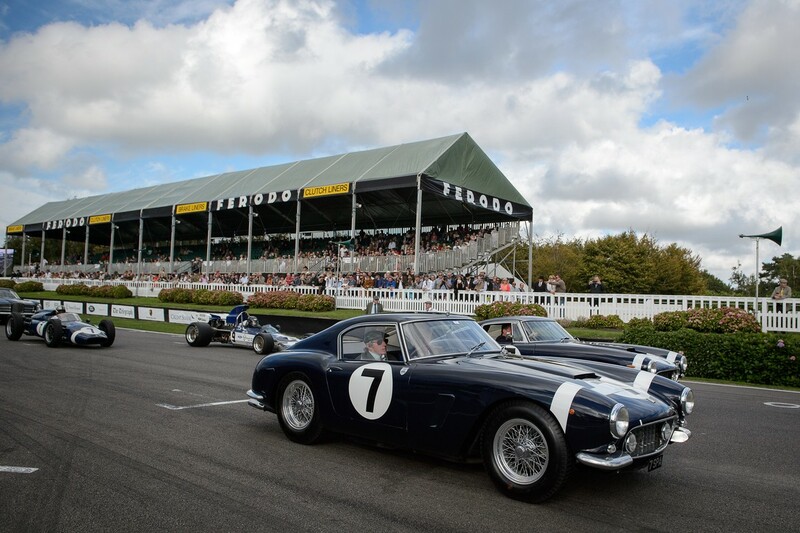 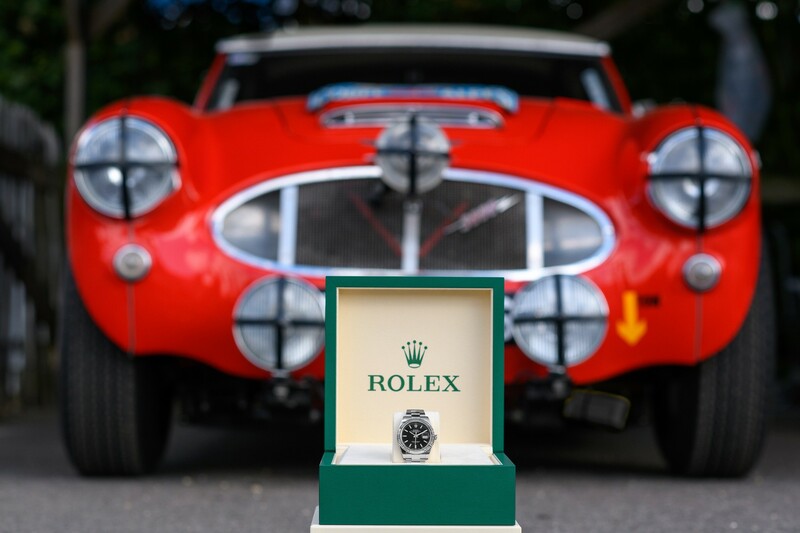 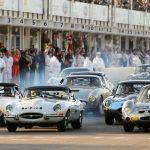 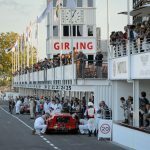 At the 20th anniversary of the Rolex Goodwood Revival, two decades of motoring heritage and culture were honored and celebrated at the hallowed Goodwood Motor Circuit. 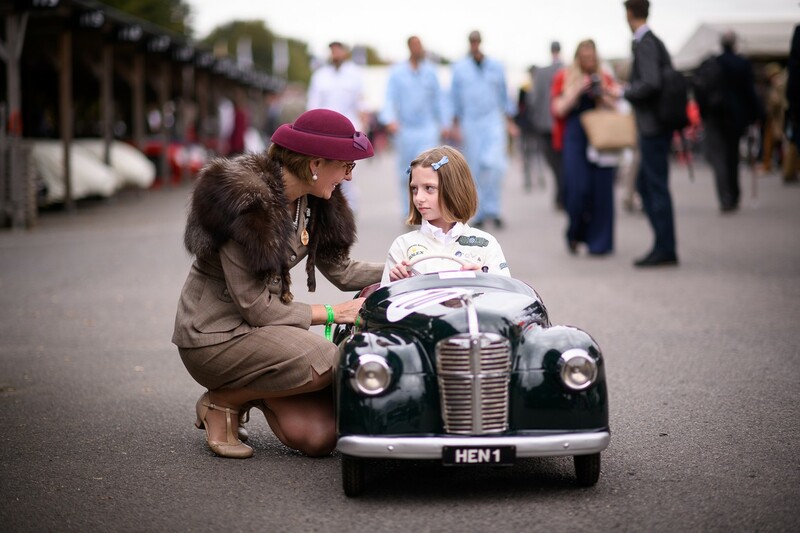 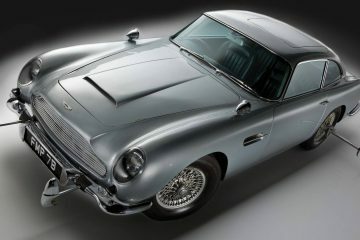 The Revival has grown each year, with historic automobiles and glamorous spectators in period dress making the journey to the world’s most revered heritage motor sport gathering. 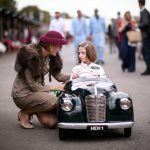 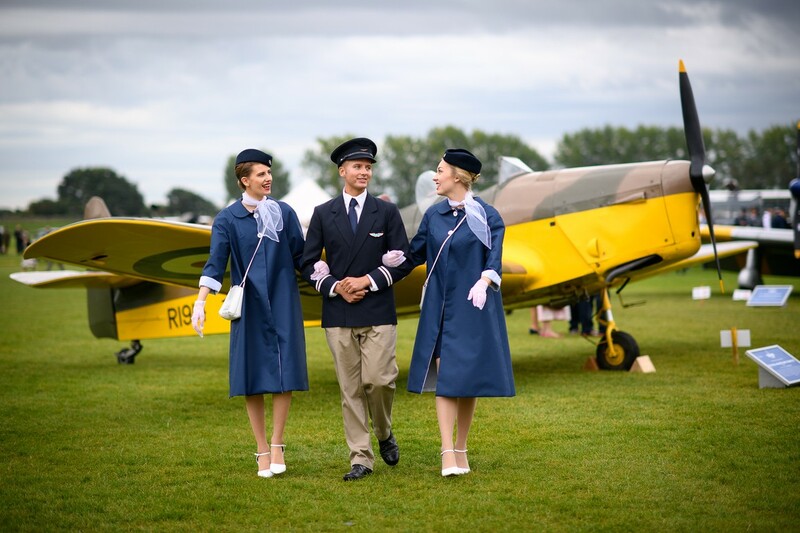 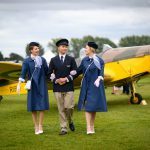 From classic cars to elegant parades, exceptional style was on display around the spectacular grounds of the Goodwood Estate, as well as the prestigious Rolex Drivers’ Club. 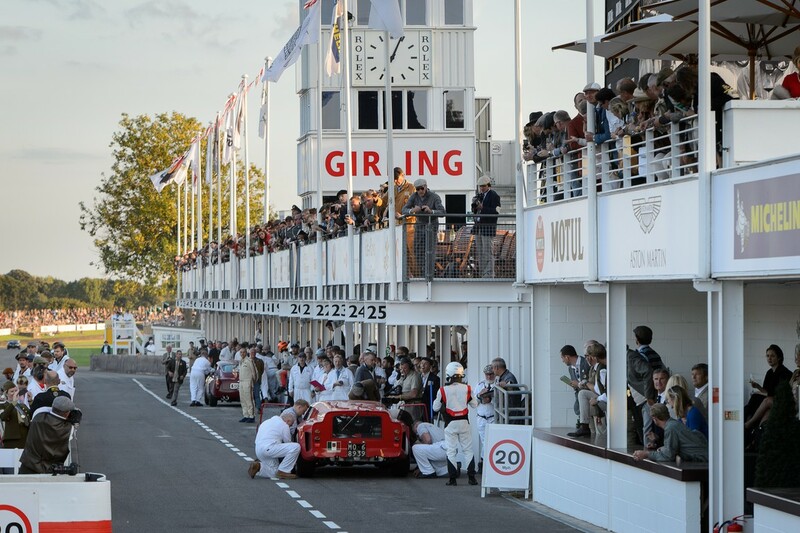 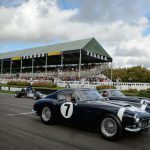 Fifteen races captivated the fans across the entire weekend of motor sport as Goodwood turned back the clock with pre-1968 Formula 1, saloon, prototypes, sports and Formula Junior cars gracing the renowned track.